General Directorate of Science (GDS) is a scientific structural division of the Belarusian State University, providing the organization, coordination and implementation of scientific, technical and innovation activities of the BSU complex and its management, training of scientific personnel of higher qualification in post-graduate and doctoral studies. 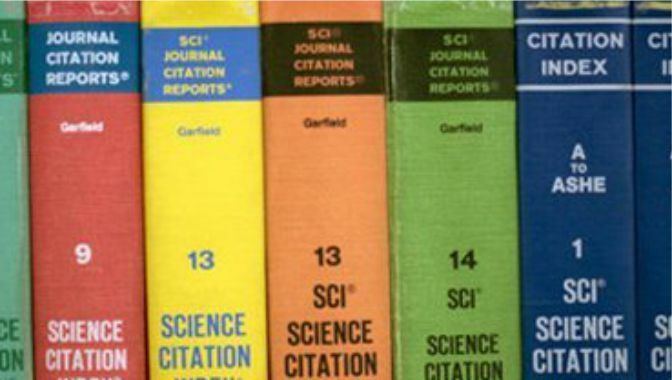 The GDS in its activity reports directly to Vice-Rector for scientific work. GDS performs all the functions of the Research and Development Division stipulated by the Code of the Republic of Belarus on education including the functions to ensure organization, coordination and implementation of scientific, technical and innovation activity of the BSU complex combining research institutes, centers, research laboratories, other divisions, agencies and enterprises with legal status. In BSU the scientific and technical work is carried out in accordance with the priorities of scientific and technological activities in the Republic of Belarus and is aimed at solving the tasks formulated by the President of the Republic of Belarus A.G. Lukashenko at the first congress of scientists in the country. As noted in the course of the Congress, further progress in the field of scientific innovation is impossible without high-quality training of specialists and scientific support. The activities of the GDS is aimed at implementation of the state policy in the sphere of science and innovation, based on the principle of non-breaking operation of science, education and industry within the university; at carrying out research in the interest of obtaining new knowledge, solutions based on them a wide range of socio-economic problems of the republic; at the development of appropriate material and technical base of scientific research and training; at ensuring a high level of education and training of highly qualified personnel. 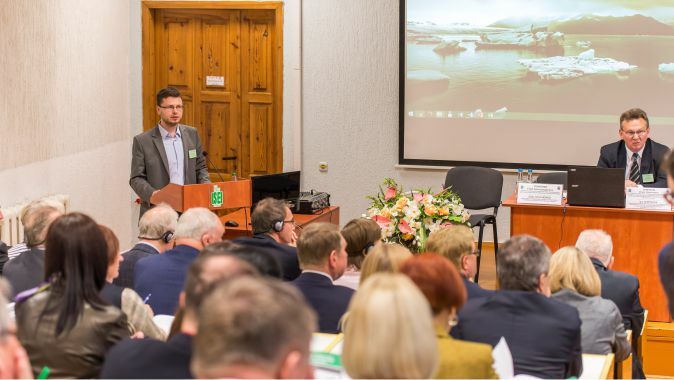 An important aspect of the GDS activity is to promote scientific and technical production of the BSU complex on Belarus, the CIS and foreign markets. 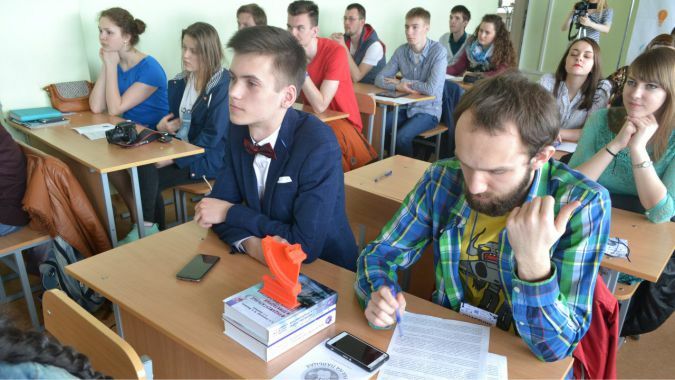 The issues to improve the interaction of BSU with republican governmental bodies, with universities and research institutions of the National Academy of Sciences of Belarus, attracting the scientific divisions of the BSU complex to the international scientific and technical cooperation are also included in the scope of the GDS activity.